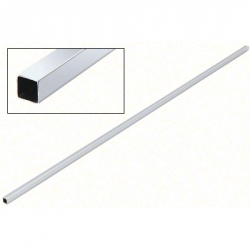 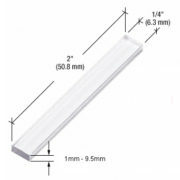 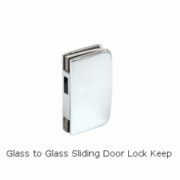 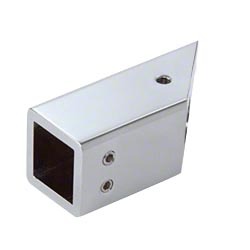 Vertical Glass End Support for 10-12mm glass. 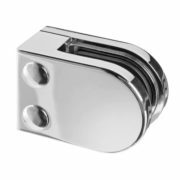 Mounts on top edge of glass. 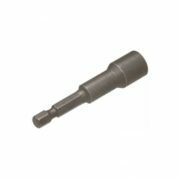 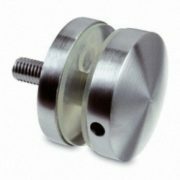 Fitting comes with nylon tipped set screw to prevent metal to glass contact. 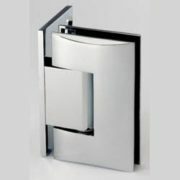 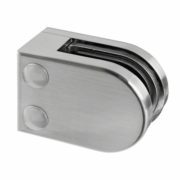 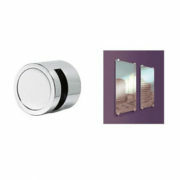 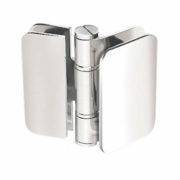 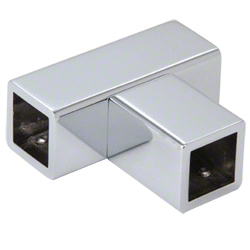 Manufactured in solid brass Chrome or Brushed Nickel finish.